Get a 6-pack of Annie’s Family Size Macaroni & Cheese for just $9.88! 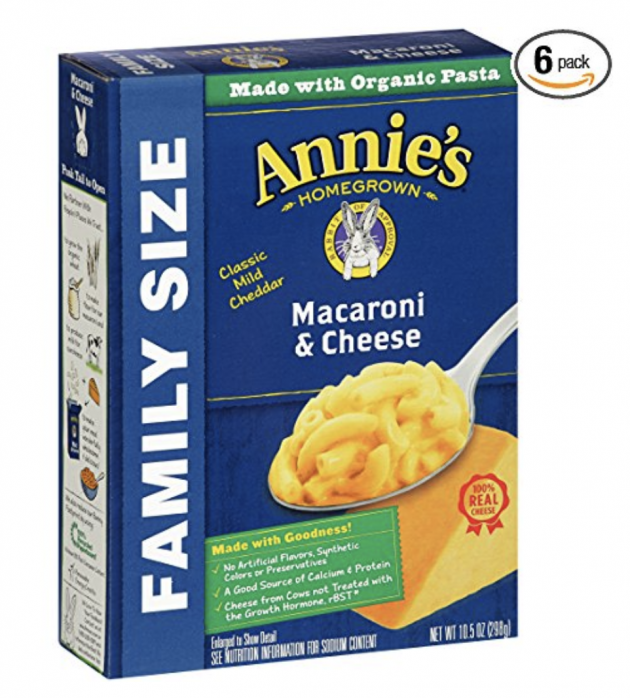 Amazon has this 6-pack of Annie’s Family Size Macaroni & Cheese for just $9.88 — the lowest price ever on record and a GREAT price! « Amazon.com: Housavvy Stainless Steel Sippy Cup with Lid and Straw, 2 pack only $12.47!